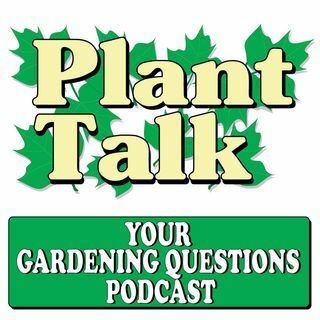 Your Gardening Questions podcast, sponsored by Stokes Seeds, covers the gamut of gardening questions from our Plant Talk Radio listeners. Over the phone, or by email, Fred answers them all. A podcast of the Plant Talk Radio Network. Plant Talk is a live interactive radio gardening show hosted by Fred Hower. With over 50 years experience as a horticultural consultant, certified arborist and landscape designer, Fred is a walking encyclopedia of horticulture information and he answers ... See More listener questions in a friendly and entertaining way. We'd love it if you could please share this podcast with your social media friends! If you liked this episode, please leave us a rating and a review in your podcast player.